With 5 wooden display shelves provided with this product, our beautiful 1800mm wooden shelving unit will be a perfect addition and storage solution to the home, office, garage or on display within a busy retail environment. 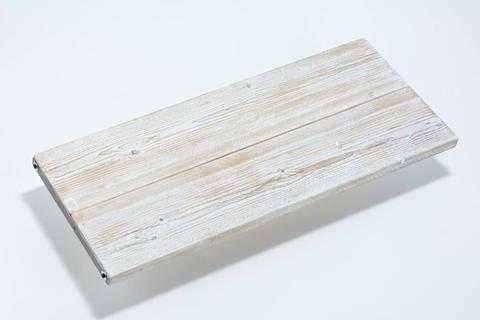 Manufactured from recycled wood, where the materials have been sourced from a local supplier. 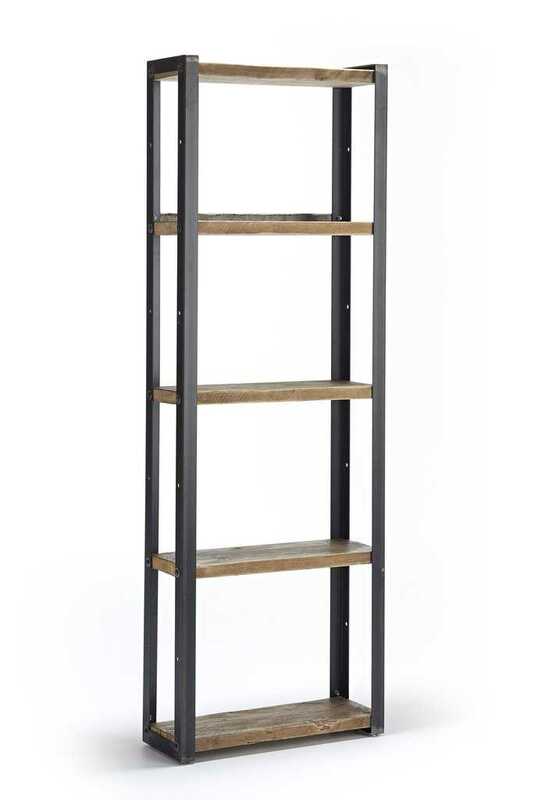 Dimensions are: 1800mm height x 600mm length x 220mm width (adjustable heights) shelves. 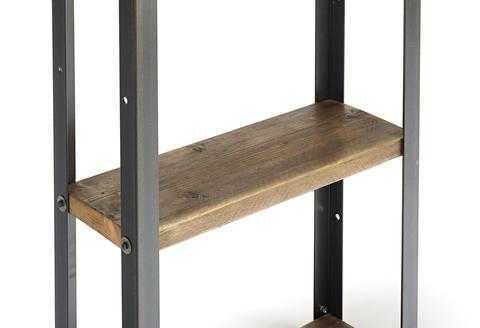 We suggest securing this wooden shelving unit to the wall. Available in two stunning finishes - oil wood and white wash. Beautiful furniture, as much a style feature as the items you will be displaying! Standard delivery is 5-7 working days.